As the days grow longer and the heat starts to rise, lawns and gardens are going to start needing more water. Standard irrigation systems are essentially powered timers with zone controls – beyond that, they rely on users to manage their effectiveness. On top of that, if you are out of town for a few days, you don’t want to get a note in your mailbox from your neighbor Gladys because you’re watering the lawn in the middle of a storm. 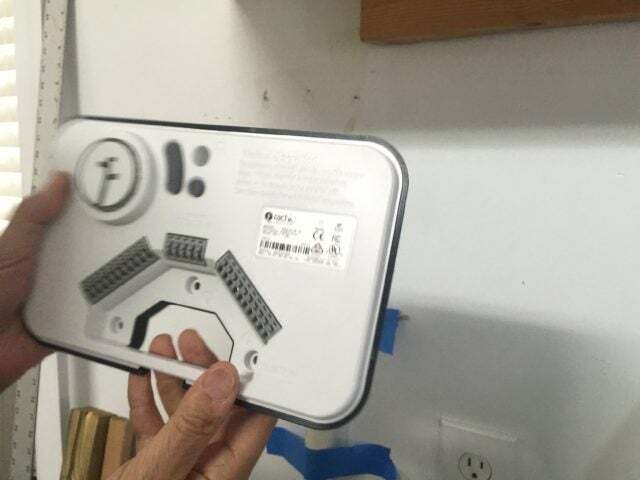 In comes the Rachio Gen 2 smart irrigation system that adds some connectivity and logic into the mix. Using integrations and apps, the Rachio ensures you are watering your plants and garden only when it really needs it. 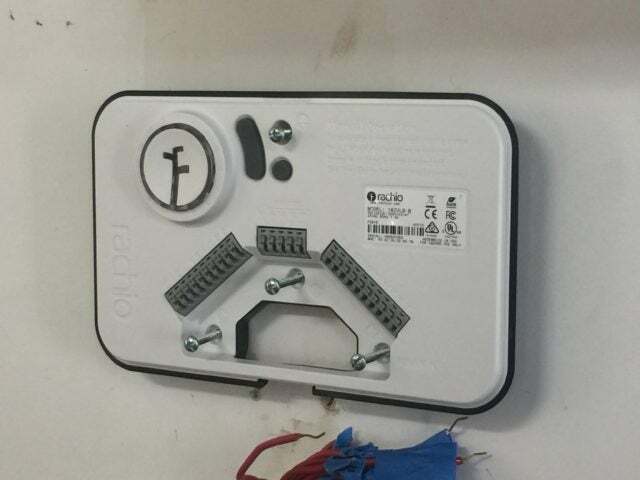 By adding other devices like connected ground sensors, you can save even more money and have an optimal system. It also supports existing rain sensors as well, but doesn’t really need them. The second gen Rachio builds on an already great solution, and addresses several complaints others have had in the past – mainly focusing on the addition of new physical controls, a competitive price point, and easier setup process. The Denver, CO-based company has been around for a few years, and since launch has attracted investor dollars from the likes of Amazon. They now face some competition; however, with the growing list of integrations such as Amazon Echo, IFTTT, and Next, they still stand apart. 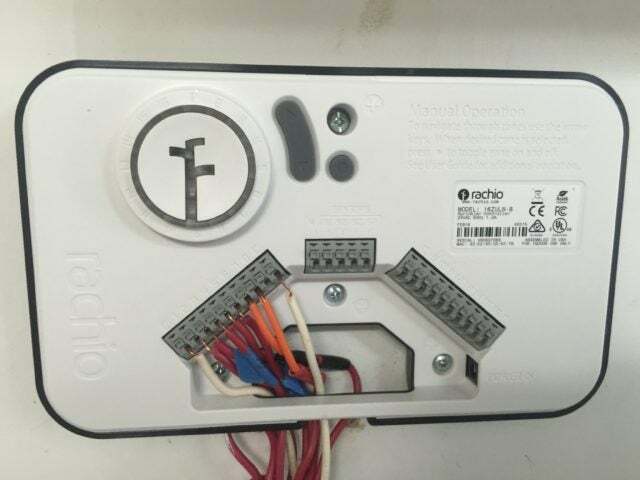 There are two situations where someone would typically install a Rachio unit, either upgrading their existing panel or when they install an entire irrigation system. For the full install, that would likely require a bit of professional support, but for the unit upgrade, you can easily do it yourself. Getting the Rachio up and running comes in two parts, replacing the hardware and then getting the software and integrations setup. Both are quick and painless, just be sure to follow the instructions. As far as instructions go, they are incredibly simple to follow. Check the gallery below for some of how the installation process looks. The software setup was also super easy. Just download the app, follow the instructions, and you’re good to go. There is some concern on connectivity though (welcome to the world of IoT), where range is always a possible issue. 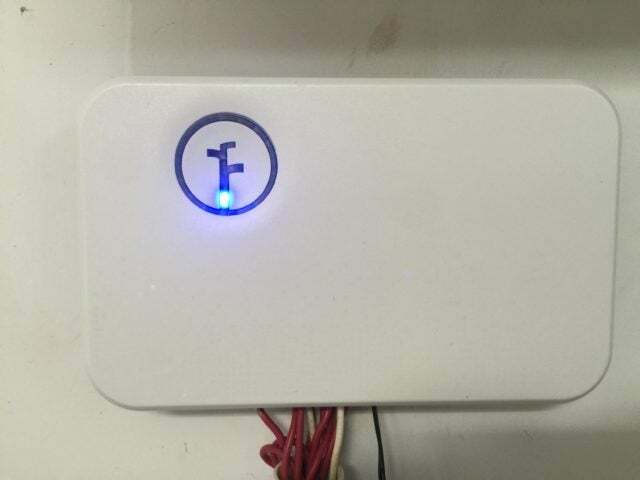 Before installing the unit, plug it in and see if it can find your network. If not, you’re going to need a WiFi range extender. Part of the app setup process shows you just how intelligent the Rachio is. It walks you step-by-step through the zones you have and what it supports. In zone one, you may have a slope with Bermuda grass; in zone two, you might have tomatoes growing. In all, it asks for what’s growing, the type of soil, amount of sun, the type of sprinklers, and if there is a slope. This will allow the unit to know just how much it should be watering. Then you connect with your local weather station, which even includes smaller hubs and home-based stations, to create the most efficient watering schedule that adjusts automatically. Buying a Rachio is more of a long-term win versus a short-term loss based on the cost. Typical systems are about half the price of the unit (more if you get the 16 zone rather than 8 zone system), but the money saved on your water bill and HOA fines make up for it. I’m pretty sure I’m joking about the HOA thing, but some can be pretty crazy. Although the addition of being able to reduce the amount of water you are wasting is appealing, the integrations is the true differentiator. There are far too many IoT devices that simply standalone on their own, which is pretty ridiculous. The Rachio integrates with some of the biggest, most widely adopted hubs such as the Amazon Echo and Nest, and works with the IFTTT platform. That means you can use things like the Parrot Flower Power to ensure your tomatoes are getting the perfect amount of water, or something a bit stranger like kicking on the sprinklers if Nest detects a fire. Personally I think that would just be a nuisance to the fire department, but I suppose that could reduce the possibility of the surrounding area catching fire. With IFTTT, the possibilities stretch on and on. You can even pair it with Google calendar so that if you have a BBQ outside, nobody gets soaked. Overall, the Rachio gen 2 unit does exactly what it’s supposed to. This thing looks great. It’s as simple as that. Standard irrigation control systems are blocky, all sorts of ugly, and have that typical timer design that comes straight out of the 80s. The Rachio is the complete opposite. The design is super clean, has only a few very basic buttons, and is slim compared to the others. I’m also pretty happy that didn’t include some ridiculous touch screen or monitor. Some brands tend to go overboard in that department. Overall, the Rachio will probably be one of the best looking thing in your garage. Able to differentiate between lawns and gardens and the water needed. Rachio’s Gen 2 smart functionality goes if your network drops. Should you buy the Rachio Gen 2 system? Absolutely! We give the unit a 4.8 out of 5, only because it’s main callout feature can become moot if there are connectivity issues. This is not necessarily a direct issue from them, but it is a concern and the reality of connected devices.